Mitchell, from Rubery, Worcestershire, also admitted to invading the pitch and has been banned from attending any football match in the U.K. for 10 years.He was also ordered to pay £350 in fines. The incident happened in the 10th minute of the match between the rivals as Grealish walked away from the stands when the ball went out for a corner. He required no further treatment and went on to score the winning goal for Aston Villa in the second half. A statement from Grealish that was read in court described how he was "shocked and scared" by the attack. "I cannot help but feel how lucky I was in this incident," the player said. "It could have been so much worse had the supporter had some sort of weapon." The defence said Mitchell's behaviour was out of character and said he apologised to Grealish. "He cannot explain what came over himself yesterday morning," Mitchell's lawyer, Vaughn Whistance, said Monday. "His initial foolish intention was to go onto the pitch to whip up the crowd. He is certainly remorseful today. He is a man with a partner, they have a 2-year-old together, and they're expecting their second child." Birmingham fan Paul Mitchell is led away after assaulting Aston Villa player Jack Grealish. The defence also said Mitchell's family had been forced to move out of their home overnight through fears of "serious harm or even death." 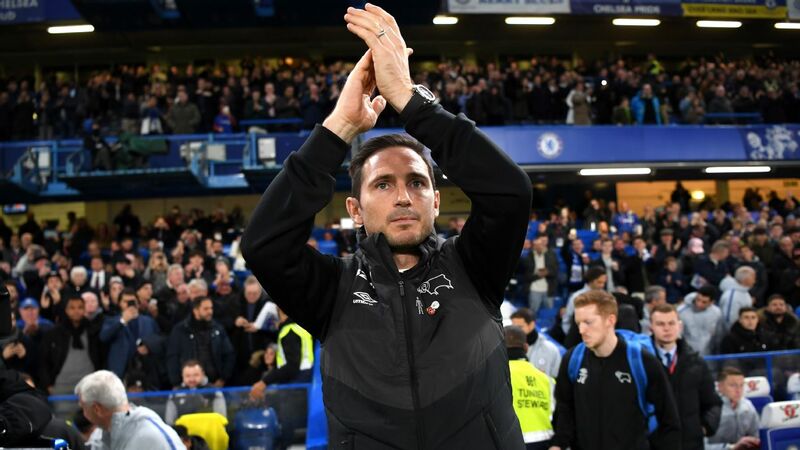 The incident was one of several that has damaged the reputation of British football in the last week. An Arsenal fan also managed to enter the pitch and make contact with Manchester United's Chris Smalling at the Emirates Stadium. The fan has been charged with common assault. The FA has responded by writing to both clubs to examine their security measures. "This weekend a line has been crossed in terms of fan behaviour," said a spokesperson for the FA. "On Sunday we saw two separate incidents, at Birmingham City and Arsenal, of individuals entering the field of play and assaulting players. "Not only is it an offence to enter the pitch, which could result in a club ban and criminal charges for the individual, but it also puts the safety of the players at risk. "This is entirely unacceptable and we strongly condemn both incidents. "We will be working with the clubs, the leagues and the police to discuss what collectively needs to be done to protect players and officials on the pitch. Earlier, Birmingham City apologised to Grealish and Aston Villa and confirmed they had banned Mitchell for life. "Birmingham City Football Club would like to apologise to Jack Grealish and Aston Villa Football Club for an incident in Sunday afternoon's derby match," a club statement said. "We deplore the behaviour of the individual who committed this act and rest assured he will be banned from St. Andrew's for life. The club will also support any further punishment this individual may face in the eyes of the law. "What happened has no place in football or society. Jack is a Birmingham lad and regardless of club allegiance should not have been subjected to this -- there are no excuses. "Again, we apologise to Jack and all at Aston Villa Football Club." Birmingham City have also confirmed they are looking into other incidents that occurred at St. Andrew's. 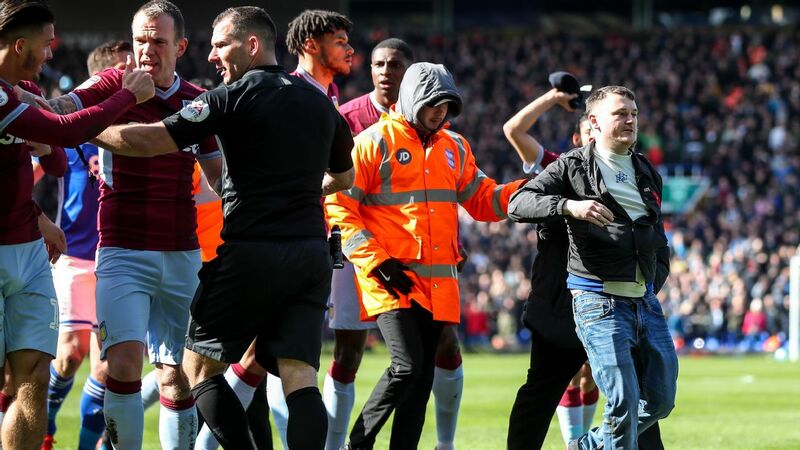 As Grealish and other Aston Villa players celebrated his goal by jumping into fans in the away end, a steward appeared to clash with the players and was then led away by police. West Midlands police confirmed the steward was spoken to in the aftermath of the goal, but no offence was reported. "The Club have begun an investigation into the incident," a further Birmingham City statement said. "It is part of a thorough and wide-ranging investigation into the events of yesterday." 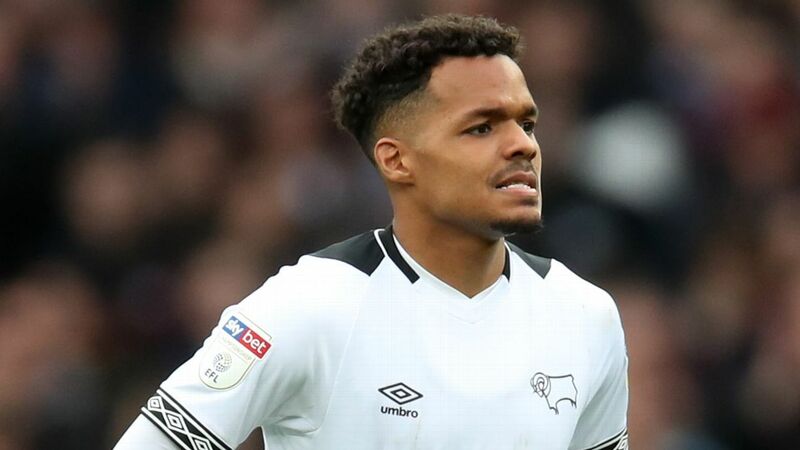 The authorities are also reviewing complaints around offensive social media posts from supporters, and Birmingham said they will use "all footage and/or evidence available" as they look into what happened. "I was unaware [of the fan] at the time. We had a throw-in or a corner, and I was walking into position and I just felt a whack around the side of the face," the Aston Villa captain said. "Obviously there is rivalry in football, but I don't think there is any place for that. "I just tried to get on with my job, and I think I did -- I scored the winner. It was unbelievable, in front of our fans and after what happened in the first half. It was something I have dreamed of since I was a little kid. "[It has been the] best day of my life. To come here for the first time and captain Aston Villa and score the winner, particularly for me being an Aston Villa fan."